The Pittwater Environmental Foundation is supported by generous donations, bequests and legacies, and on the ground support from individuals, local organisations such as PNHA, Friends of Currawong, and Northern Beaches Council. 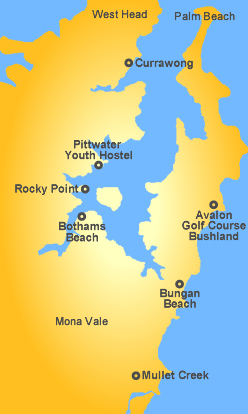 Private donations are currently supporting work at Bungan Beach, Currawong and Bothams Beach. From time to time the Foundation also seeks grants from State and Federal Government for priority projects. The following funding bodies have contributed to the restoration of Pittwater bushland through government grants. The Foundation thanks every organization for their support.